A Piece of My Heart is a powerful work that explores the music and soul of a tumultuous era in our history. 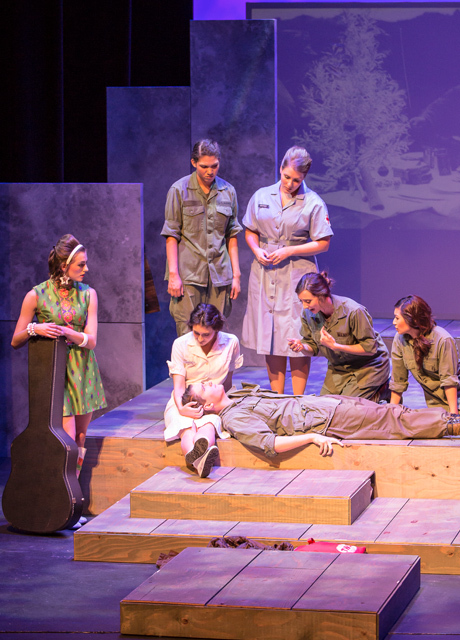 It is the true story of six courageous American women sent to serve in Vietnam in the late 1960’s and their struggle to make sense of a war that irrevocably changed them and the nation that shunned them. 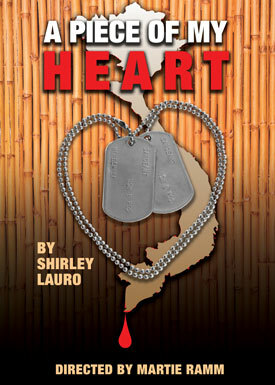 So powerful, it has been named “the most enduring play on Vietnam in the nation,” by The Vietnam Vets Association. A Piece of My Heart was a finalist for The Susan Blackburn Prize and the winner of The Barbara Deming Prize for Women Playwrights and The Kittredge Foundation Award.